Study: Majority of IT managers are planning migrations away from BlackBerry enterprise systems. RIM’s trouble seem to be mounting exponentially these days. There’s been a lot of discussion in the tech media about companies significantly invested in BlackBerry devices and services drawing up contingency plans in case of a prolonged outage or service disruption should RIM go belly up or get bought out by another company. The situation for RIM is going to get even worse over the next few months as many companies put some pieces of those plans into action. According to a survey conducted this week by finance-oriented research firm ThinkEquity, 50% of IT managers have decided to replace RIM’s BlackBerry Enterprise Server (BES) systems within the coming year. 70% plan to do so within the next two years. That doesn’t directly translate into a plan to replace all BlackBerry devices. A BlackBerry Enterprise Server is proprietary technology that allows administrators to apply the 500+ management policies that are central to making BlackBerry devices the most secure and manageable smartphones on the market (RIM also sells a stripped down BlackBerry Express Server with a subset of those policies). BlackBerry devices can also be managed using many of the mobile management suites on the market today that are used to manage the iPhone and iPad, Android devices, and other mobile platforms. IT shops planning to replace their BES are likely to do so with a third-party management solution. That will allow them to continue supporting BlackBerry devices within their companies even if RIM does go under. Unfortunately for RIM, these movies deliver a one-two punch. There’s potentially lost revenue from licensing and service agreements. It also means that although these companies still have an installed base of BlackBerry devices, they aren’t likely to purchase any additional BlackBerry handsets. 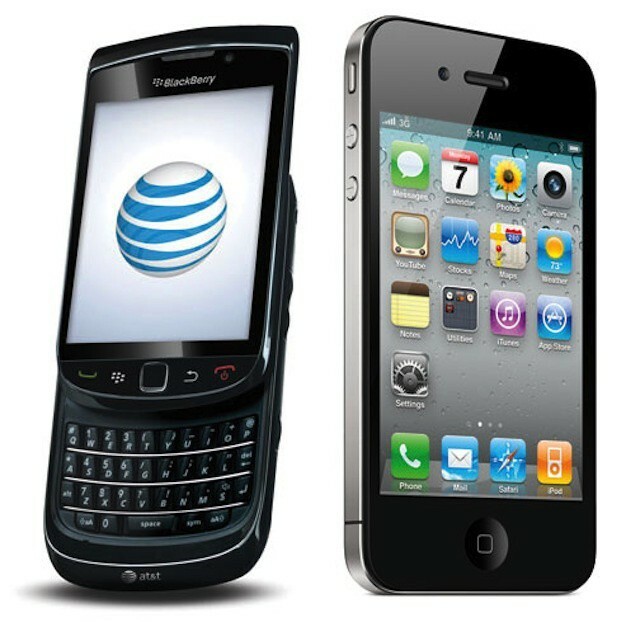 One reason for that is that the switch to a third-party mobile management solution means that companies can continue to support BlackBerry devices while they begin testing and rolling out iPhones (or Android phones or even Windows Phone devices). A third-party management solution delivers the ability to make a gradual transition away from RIM while still supporting BlackBerry users during the interim.